When Was Your Last Renaissance? Wise people through the ages have told us that we can be “born” again and again throughout our lives—each time better than the last. In fact, a few centuries ago, a new term was created to describe this rebirthing process —“Renaissance.” Phillips Brooks was not the first person to experience—or talk about—a profound rebirth after reading a great book. Such are the feelings I recently enjoyed after my latest reading of “Walden” by Henry David Thoreau. I have read this wonderful book a number of times during my life. Every time I read it, anew, I am challenged to think, to examine my life, to consider possibilities that lay on my path going forward—I literally experience a rebirth—a Renaissance. Henry David Thoreau is famous for saying, “The mass of men lead lives of quiet desperation.” He noticed that most people merely “exist” (get by, fit in, do as little as possible), when really “living” (deciding what you want out of life and consciously pursuing it) is possible. In his mind, really “living” wasn’t necessarily about how much money a person had, or how many material things they possessed, but about their ability to see the world for its beauty and the many lessons it had to teach. Thank you, once again, Mr. Thoreau for your profound wisdom—gleaned as an observer of this adventure we call life. Your observations have touched me in a profound way. I have experienced yet another rebirth to a place better than the one I was at before—another Renaissance! 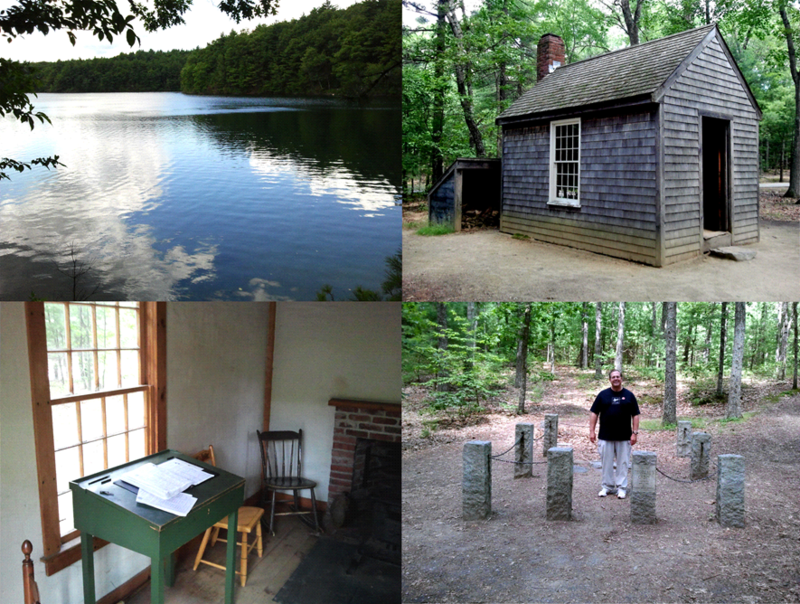 I have made several “pilgrimages” to Walden Pond over the years. 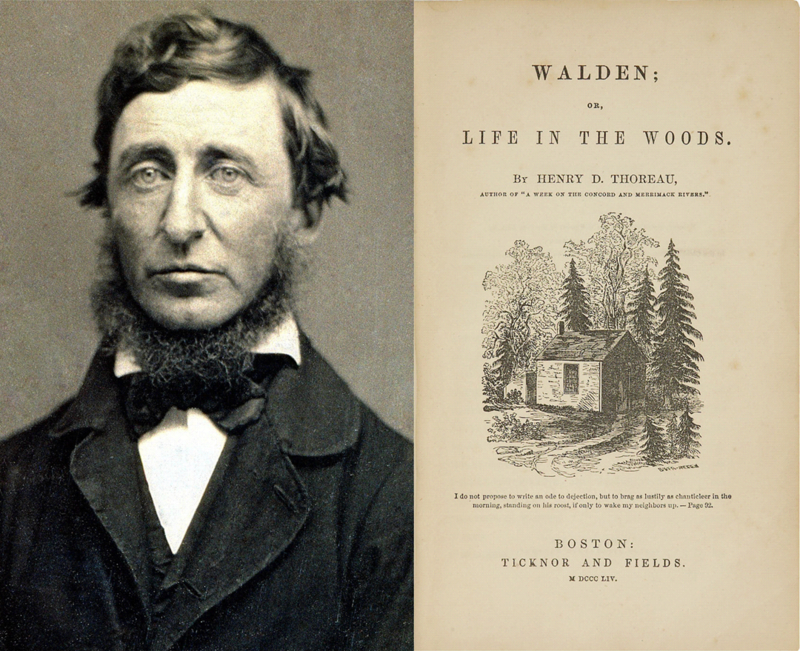 Henry David Thoreau’s writings have had a profound impact for good on my life. For this reason, Walden Pond will always be a special place for me. Alan, again thank you for your kind words of encouragement. I appreciate them.